Gov. Tom Wolf visits Taggart Elementary School in South Philadelphia to stump for legislation that would tax natural gas extraction to pay for school improvements. Pennsylvania Gov. 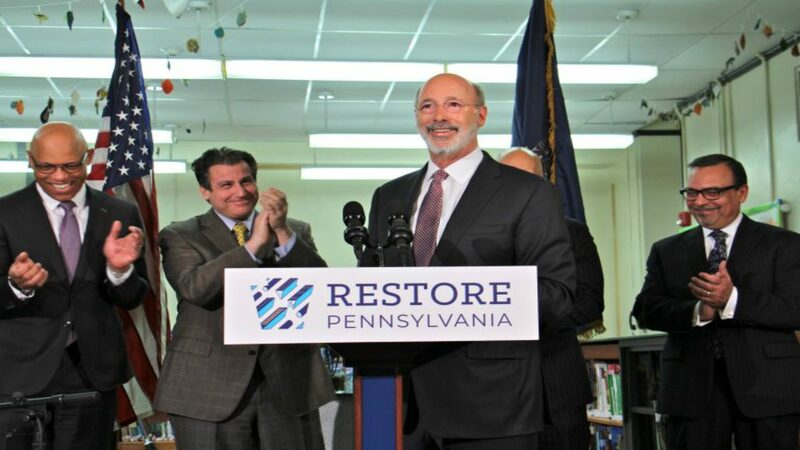 Tom Wolf visited a school in South Philadelphia Thursday to stump for his severance tax proposal.